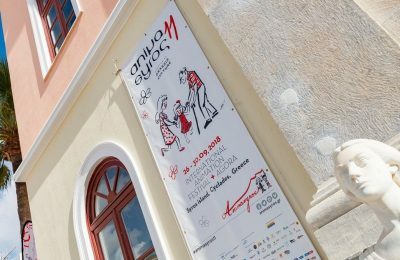 The finest films in international animation are currently on show in Greece, at the Animasyros11 festival, which is taking place on the island of Syros. 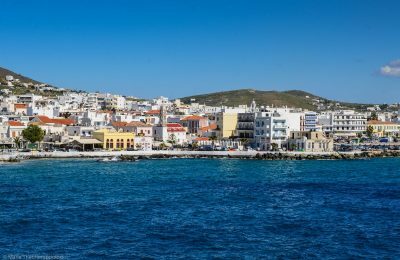 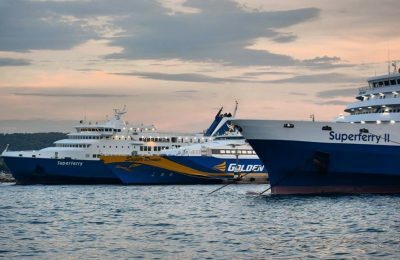 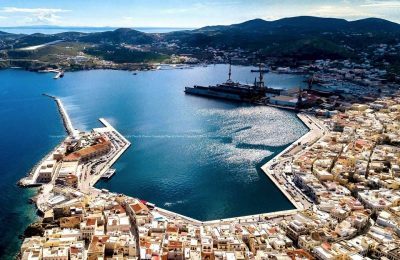 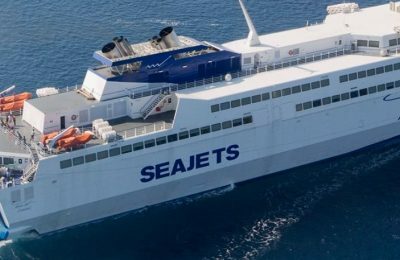 The facilities and services of the port of Syros in the Cyclades is set to get a much-needed upgrade in view of the island’s increasing needs. 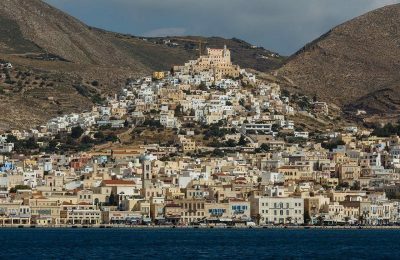 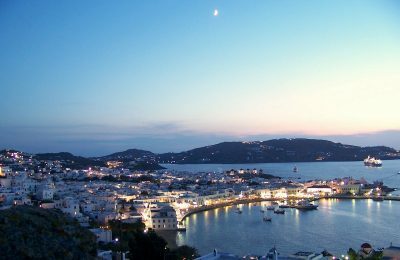 The Independent Power Transmission Operator announced a call for tenders for the third phase of an energy link project set to provide power to the Cyclades. 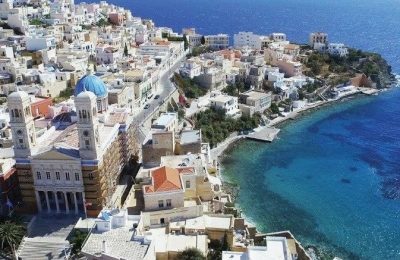 Greek Tourism Minister Elena Kountoura spoke of ways to achieve tourism growth with sustainability and balance, during the 15th Development Conference on Syros. 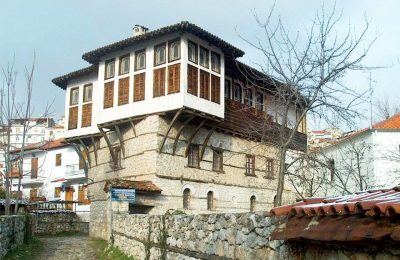 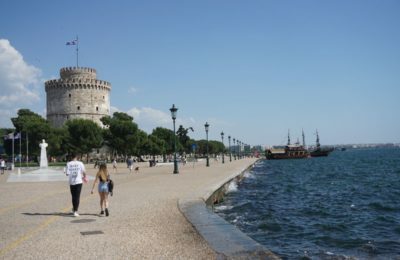 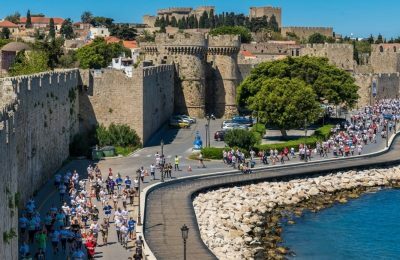 Historic houses across Greece will open their doors to the public on May 24-27, as part of the European Year of Cultural Heritage (EYCH) 2018 activities. 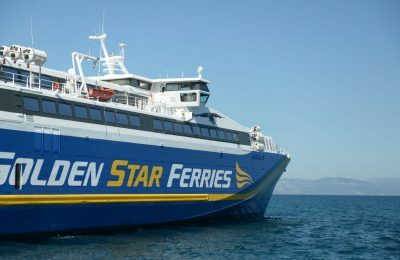 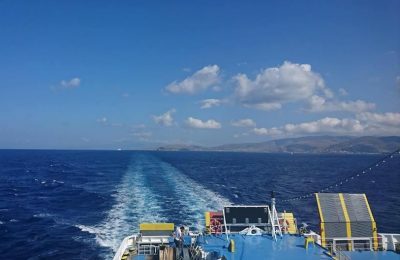 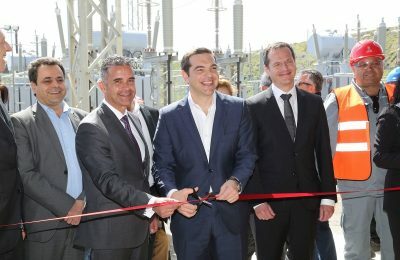 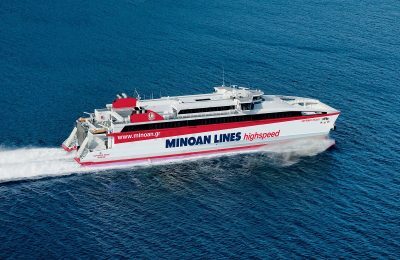 Greek Prime Minister Alexis Tsipras inaugurated the first phase of a 245-million-euro underwater power cable link project, initially connecting five Cycladic islands to the mainland. 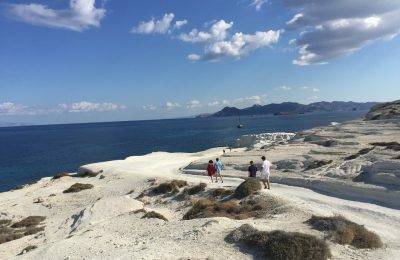 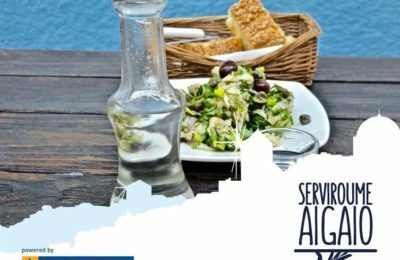 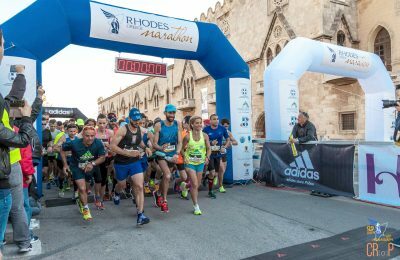 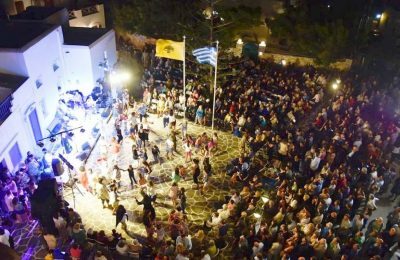 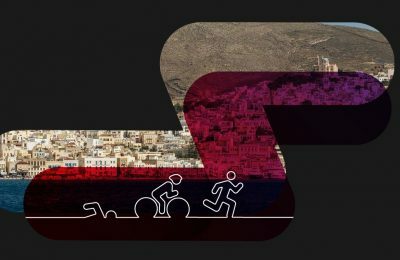 Film screening events, jazz concerts and much more took center stage across the Cyclades this year as part of the South Aegean Region’s efforts to promote cultural tourism.